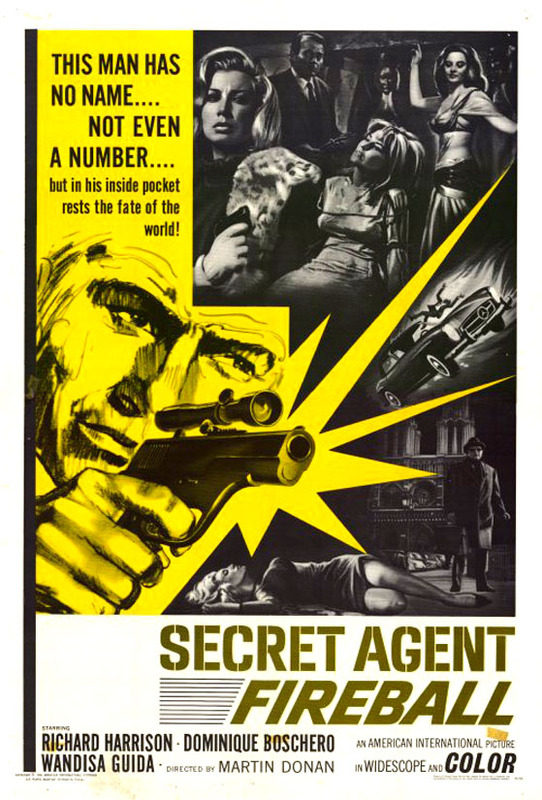 Secret Agent Fireball (1965, USA) is a Spy film directed by Luciano Martino. He Goes Where the Action Is! This page was last modified on 26 May 2018, at 12:16.